Learn how apply a glass shatter effect using free custom brushes! We’ll be working with free glass brushes, filters, masks and much more. This tutorial is beginner friendly. If you find that the tutorial is slightly to fast, you can always slow down the tutorial using the player. Download all stock resources from above. Play + Pause the video to follow each step correctly. 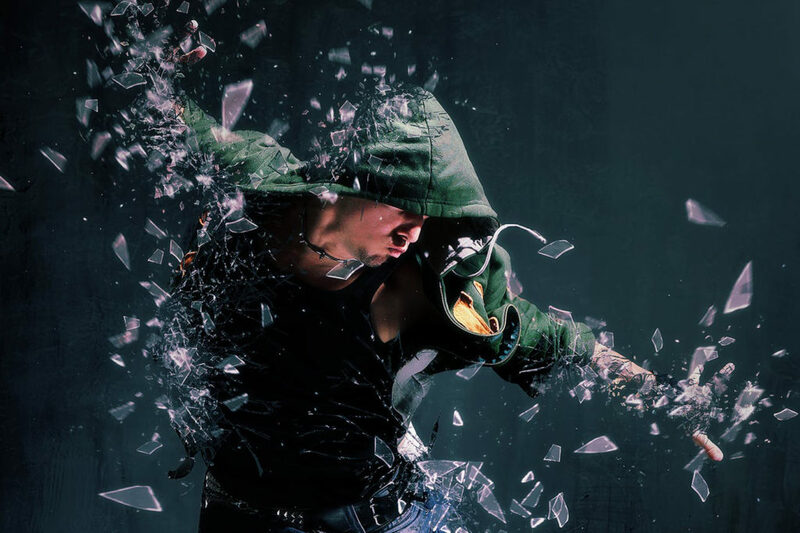 Sign up and download this glass shatter Photoshop action and tons more like it. After signing up, you will be able to download actions, brushes, stocks, video stocks, graphics and so much more! When you sign up for a monthly subscription using our url, you’re supporting PhotoshopTutorials.TV and also getting a lot of amazing items. Thanks to all who has been supporting our content and hard work thus far! Previous articleEnvato Elements – Unlimited Digital Assets!